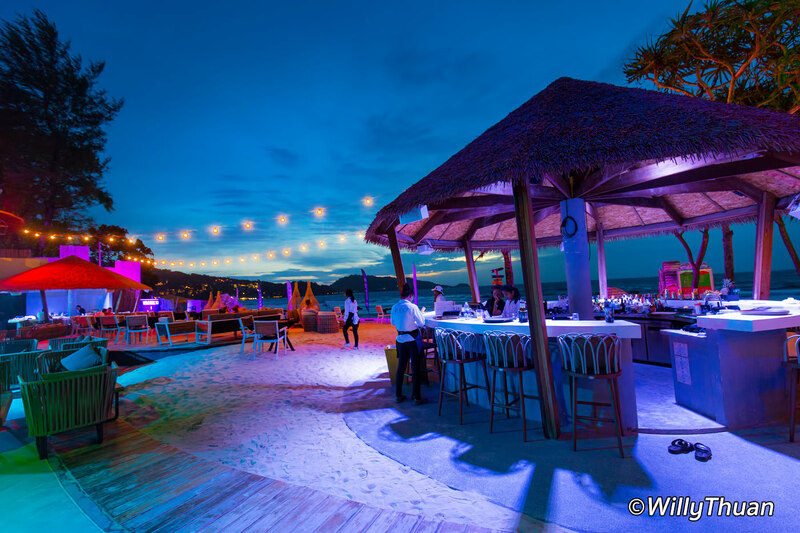 KUDO Beach Club is the latest beach venue on the island and with a unique location on the beach of Patong, it already has all the ingredients to quickly become one of the most popular beach club in Phuket. 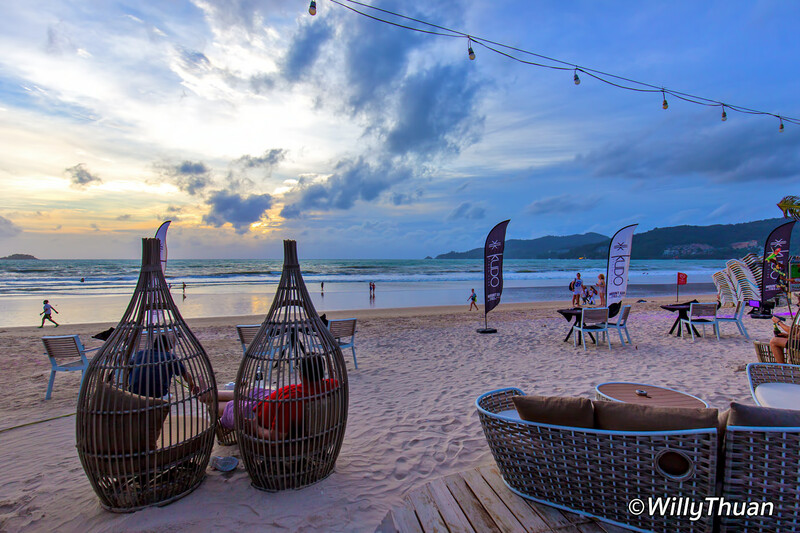 Phuket was once famous for its amazing beach clubs but most of them disappeared overnight. The trend is obviously back with this attractive new addition. 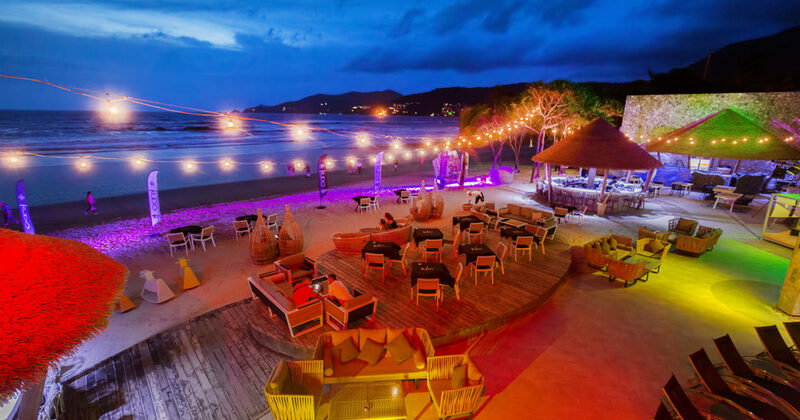 The main success factor is probably the enviable spot, right in the center part of the famous Patong Beach, just few meters away from the end of the equally famous Bangla road, known as Phuket party street. 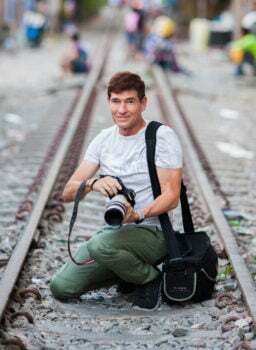 If you walk down Bangla road, turn right until you reach Patong Surf House and from there aim to the beach. 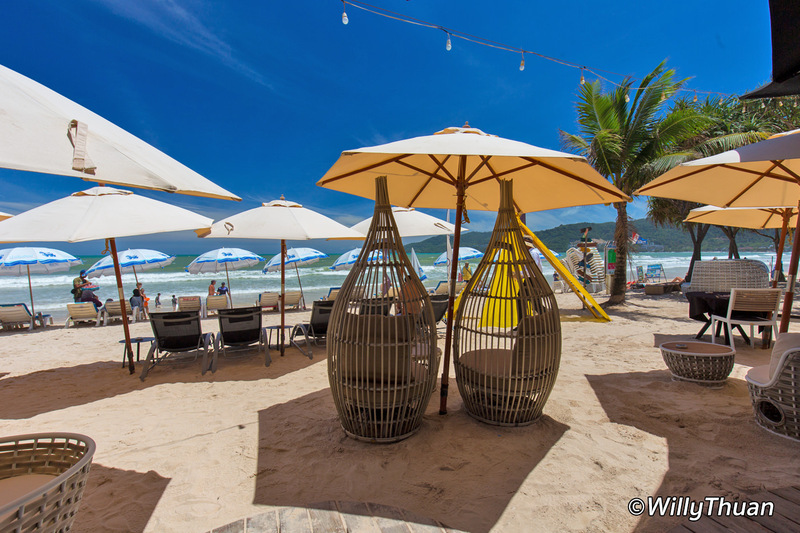 Kudo Beach Club is right on the sand, where the Patong Bay Garden resort used to be. 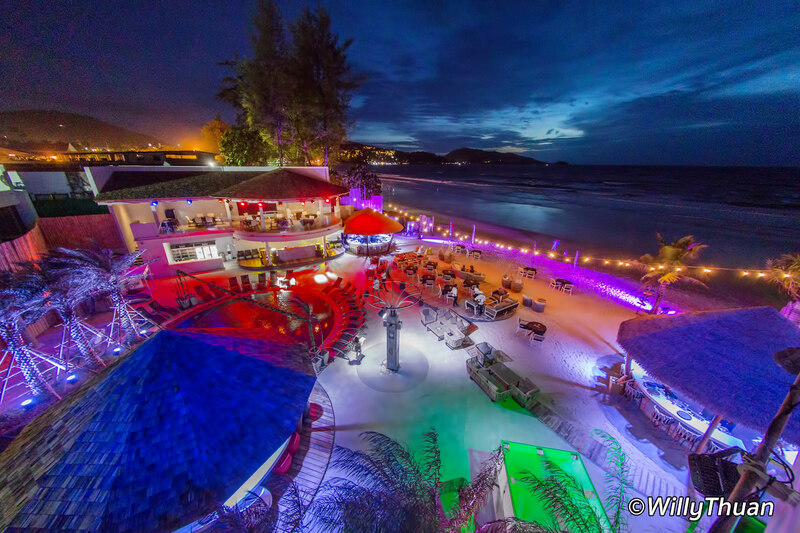 The club has a well sized swimming pool, 2 bars, a beautiful large sitting area and even a couple of restaurants (the rooftop Italian restaurant still to be open). 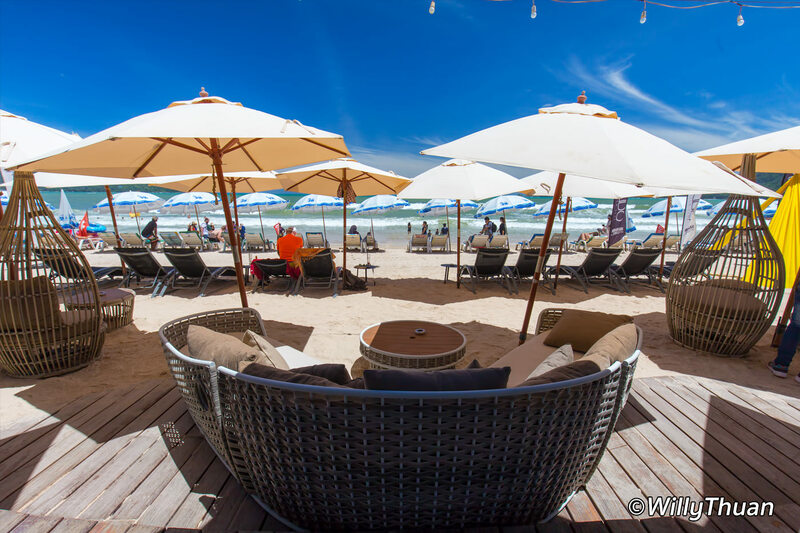 We tried it twice and it’s a perfect place during the day to enjoy cool drink sitting a comfortable sofa, a cool lunch or dinner on the beach front. The music during the day is soft and just right to create a soft atmosphere, and gets louder in the evening as the party starts.